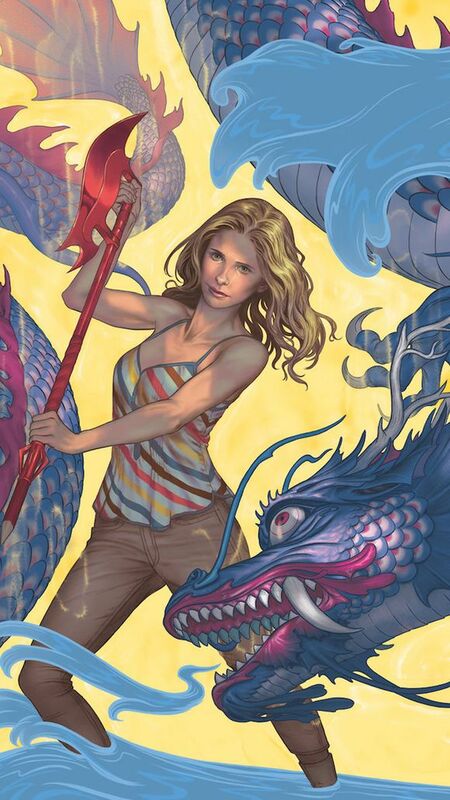 Dark Horse Comics will be releasing season 11 of Buffy the Vampire Slayer this November. The series is still going strong despite the fact that it new television episodes have not been made in over 13 years. A lot will have changed for Buffy and her friends by the time Season 11 kicks off. They’ve moved to San Francisco in the aftermath of Sunnydale being swallowed up by a Hellmouth. Buffy and Spike are attempting to have a real, normal romantic relationship. Giles is trapped in the body of his teenage self. And perhaps the biggest change of all is that the world at large is now aware of the existence of supernatural creatures.